Some of our guests can’t get enough of the Waterfront feeling and want to stay for longer: we get that! So, for guests who stay for a month or longer, we offer a special long-term rate. 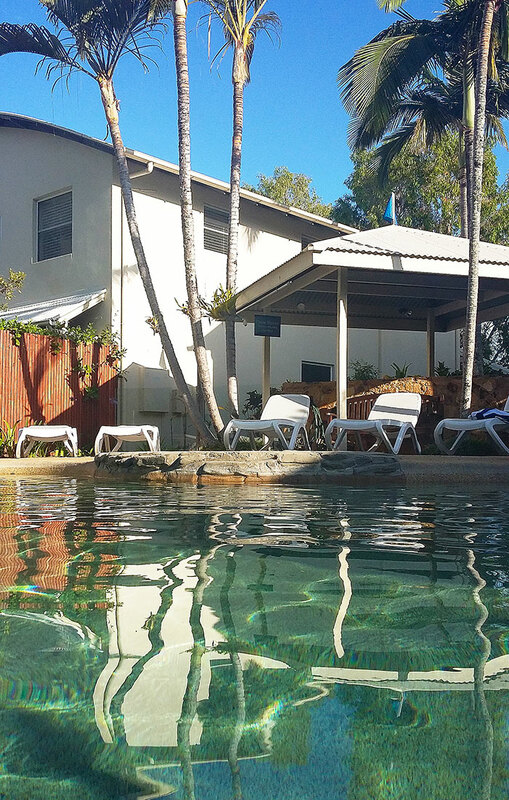 You get one of our gorgeous 1, 2 or 3 bedroom waterfront or garden-side townhouse, fully furnished, with a weekly service clean and change of linen, as well as the usual Foxtel, TV, electricity and telephone connection. Prices start from $690 per week for a one-bedroom garden-side townhouse. Whether it’s a special celebration or a family holiday, we regularly update our packages so there’s something for everyone. Contact us to discover our latest packages. Who knows, we might even create a package just for you. Subscribe to our newsletter to be the first to hear about our latest offers. 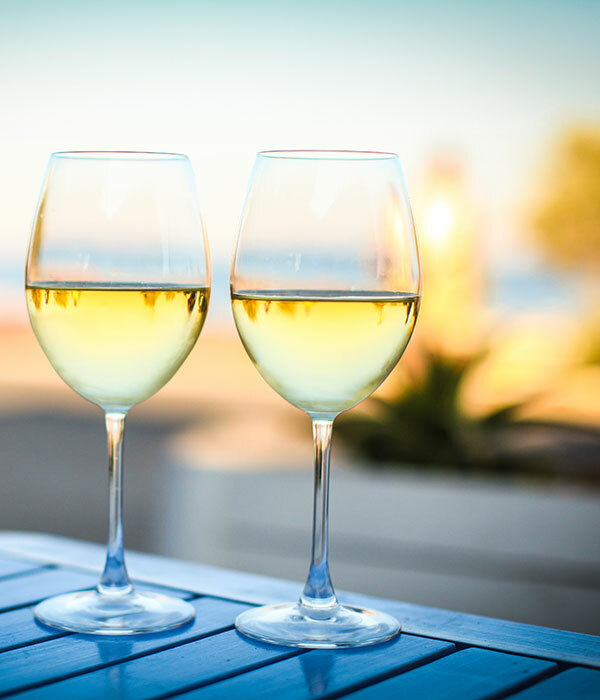 If you book direct with us, you’ll receive two complimentary bottles of wine on arrival, as our way of saying thank you. 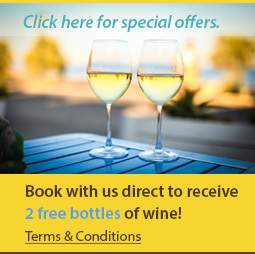 Just write 2WINES in the comments section when making your booking, or mention this promotion over the phone or email.